The ULT-PLG provides a solid-state output indicating vehicle presence. The second output can be used for presence, loop fault or pulse on entry/pulse on exit. Our latest vehicle detector provides options for automatic sensitivity boost (ASB), delay, fail-safe/fail-secure and infinite and normal (5 min.) presence. This detector is easy to install and operate. Sensitivity selection is simplified by the ULTRAMETER™. Ten sensitivity settings allow for finer adjustment of the detection level. 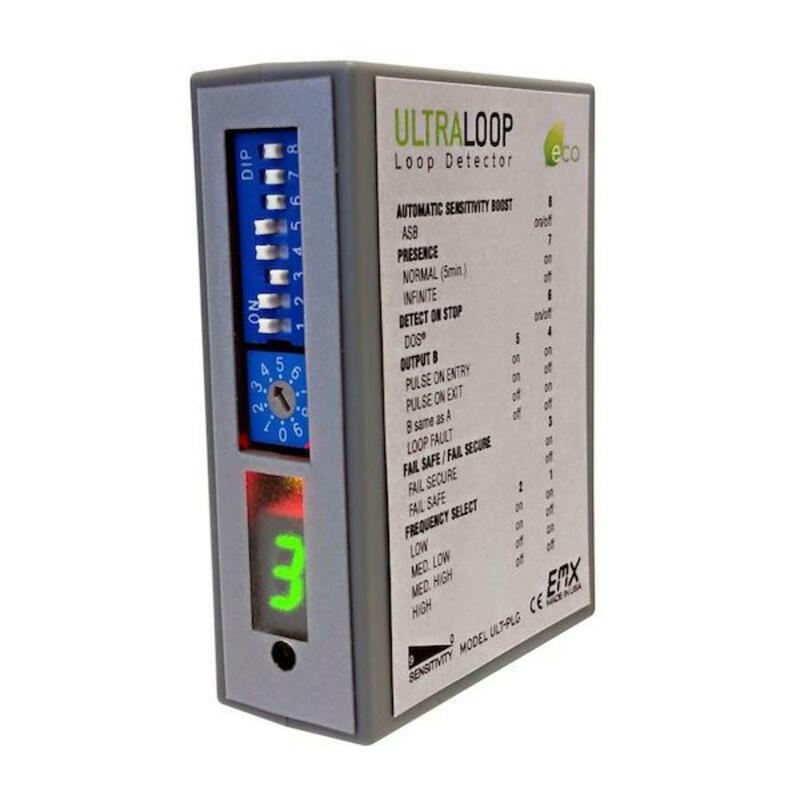 The four frequency selections help to prevent crosstalk in multi-loop applications. 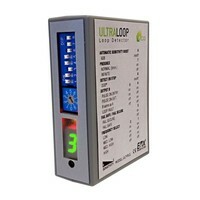 The ULT-PLG is compatible with a wide variety of gate operators.